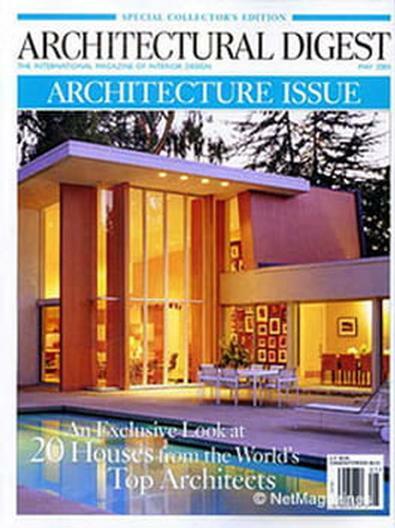 Architectural Digest magazine is the leading international publication of interior design. Architectural Digest embarks on exotic adventures to homes of celebrities and leaders in entertainment, business, society, and the arts.Whether you hold a master's degree in interior design or simply love the pictures, you'll enjoy the fascinating and eclectic styles Architectural Digest magazine has to offer. 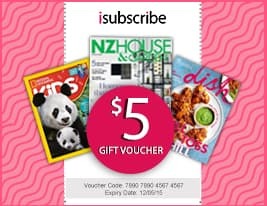 Be the first person to tell us what you think about Architectural Digest (US) and you'll save $5 on your next purchase!